DJ Nextofkin grew up in a household with five siblings. Three sisters and one brother as the son of an African diplomat he started traveling the world at the tender age of 5 years old. Having the chance to live and travel on for different continents; Asia, Africa, Europe, and North America (United States). He was exposed to different cultures and ways of life. He always had a ear for music but his love for the Art of Djing started to surface when he was living in Europe (Brussels, Belgium) at the age of 14 years old. He started practicing and sharpening his skills at a friend’s house (Dj Kandu R.I.P) whose mother taught dance classes at a studio located behind their home. 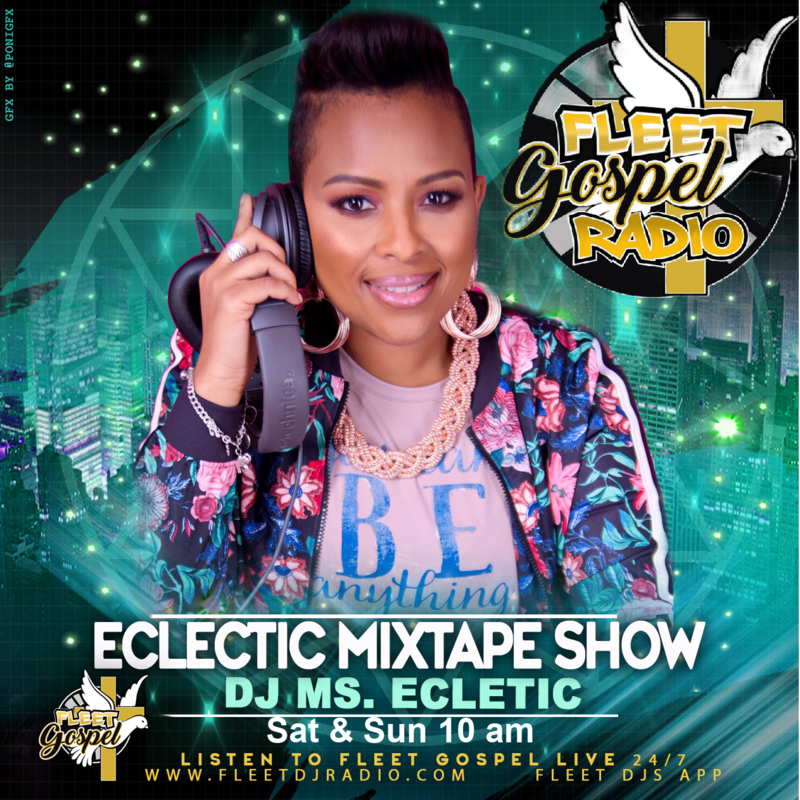 Working with plenty of Djs and Aspiring Artists he started landing gigs at local Night Clubs in Brussels thanks to his older brother’s Managerial Skills who was also a DJ (DJ Kiz). 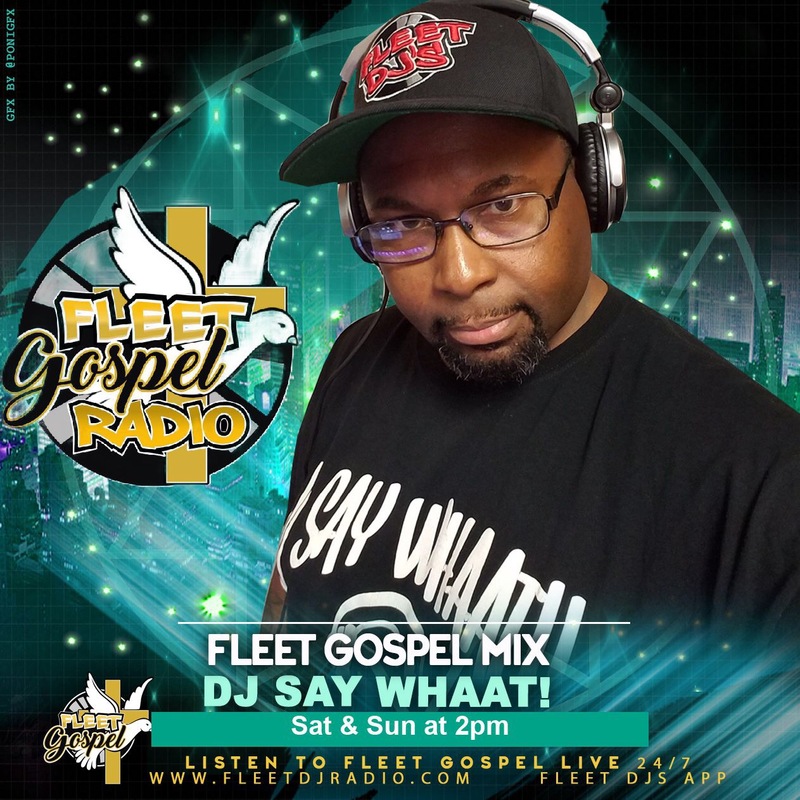 After completing high school and some college DJ Nextofkin then moved to the United States to complete his college education at South Eastern University in Washington D.C. Learning and adopting to a new environment he kept his DJ Craft going working with numerous DJs in the DMV & spinning at some local venues. 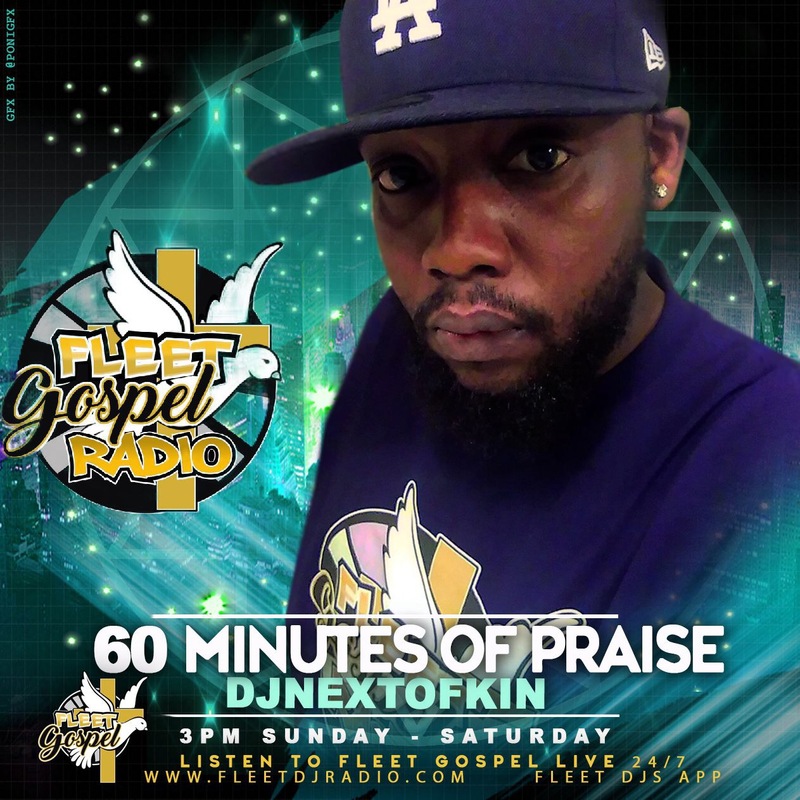 Now as a member of the Worldwide Fleet DJs, DJ Nextofkin’s growth continues, as a DMV Fleet DJ/Fleet Gospel DJ he quickly rose and got promoted to the Assistant Manager of the Fleet DJ’s Gospel Division. 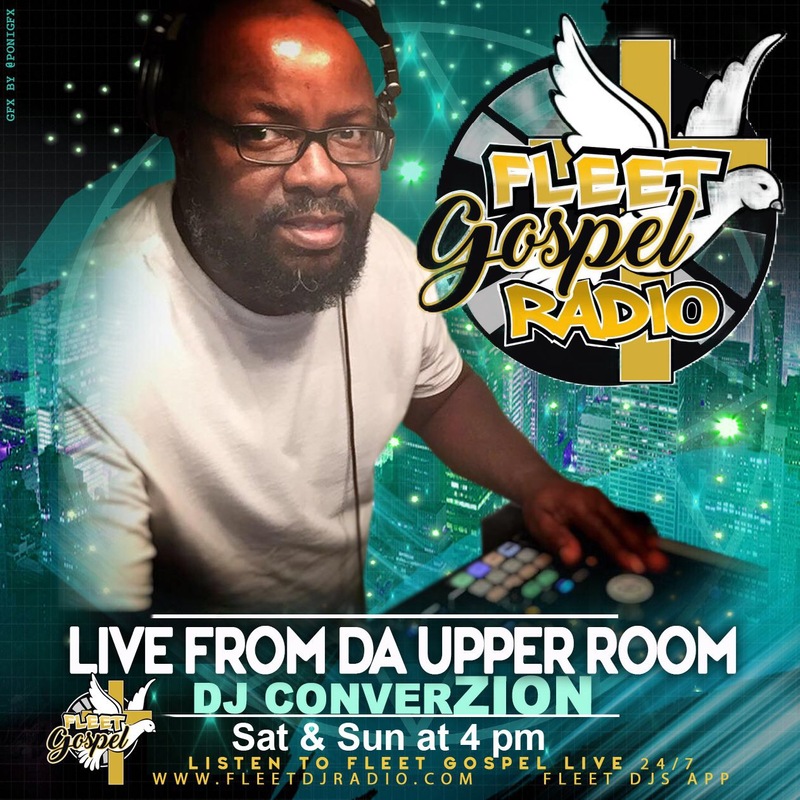 He has a two mix shows on DMVP Radio (Home of the DMV Fleet Djs) Thursday’s & Saturday’s. 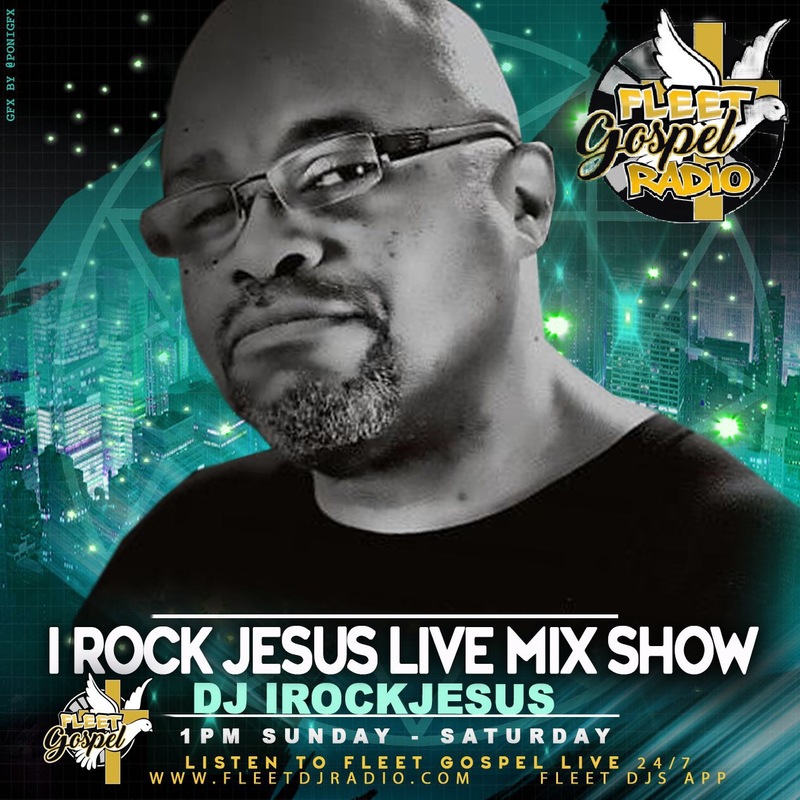 Two mix shows on 92.4 WWEN Radio (The Monday Night Jump Off Mix & The Spiritual Warfare Mix). 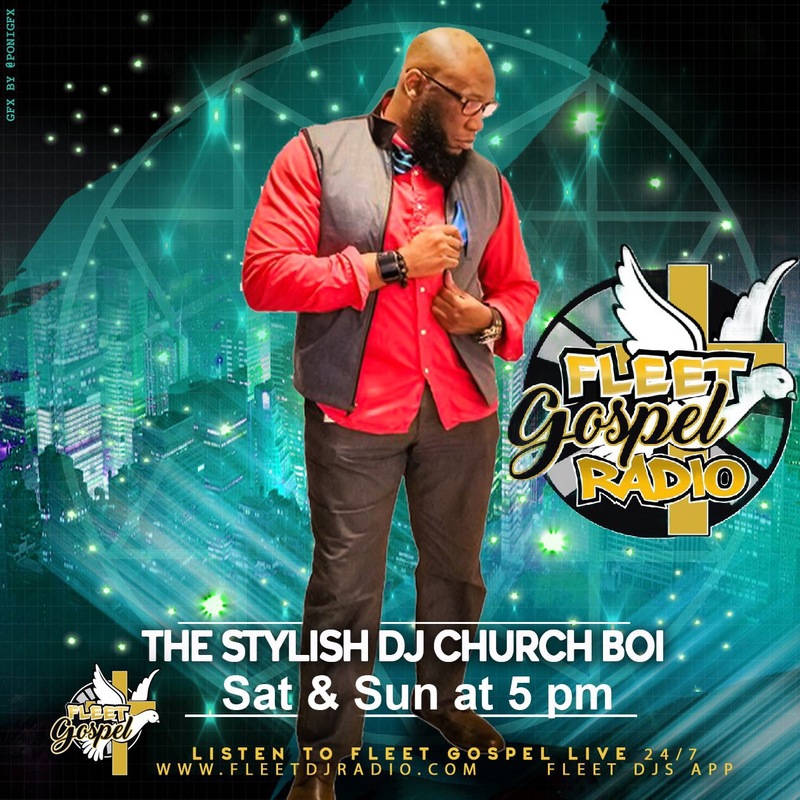 Also, another Gospel Show on Fleet Gospel Radio on Sundays. For DJ Nextofkin learning something new as a DJ never stops. The limits are endless and every day is an opportunity to grow and get better.